While the health burden of bronchiectasis is increasing worldwide, medical and physiotherapy treatment strategies have progressed significantly over the past decade. For this reason, clinicians require readily accessible current evidence based information on the management of this condition. E-learning is a suitable educational forum for the development and maintenance of professional skills, however a comprehensive, evidence based, multidisciplinary website for bronchiectasis was not available. The Bronchiectasis Toolbox at www.bronchiectasis.com.au was developed by a team of clinicians in Australia and New Zealand with extensive experience in bronchiectasis. The content of this website, based on national and international guidelines, is presented under the headings: ‘Bronchiectasis’, ‘Assessment’, ‘Physiotherapy’, ‘Indigenous’, ‘Paediatrics’, and ‘Resources’. Through a blend of multimedia resources, this website provides information to consolidate the knowledge and practical skills for health professionals caring for people with this condition. After launching in 2015 the website has received 64,549 hits from over 100 countries and the videos have been viewed 10,205 times in 89 countries. 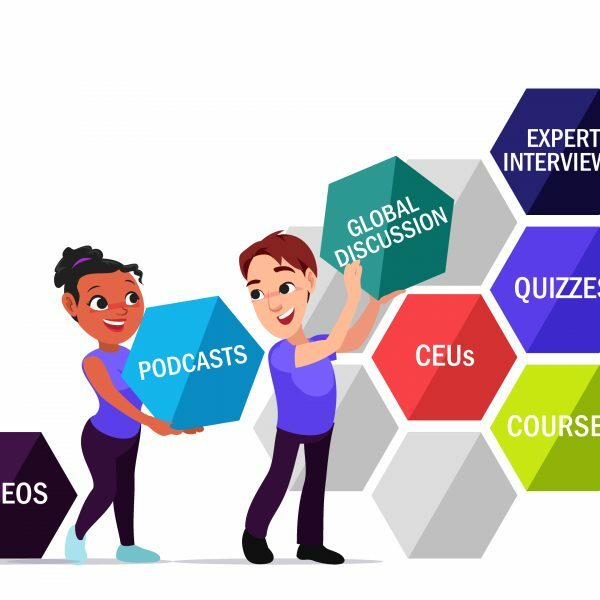 The Bronchiectasis Toolbox is a comprehensive multidisciplinary resource accessible to health professionals worldwide who manage people with bronchiectasis and is a unique solution to an educational need. Regular updates will ensure that the website continues to be relevant. Nicolson CH, Holland AE, Lee AL. Med Sci (Basel). 2017 Jun 12;5(2).